Did Winnie the Pooh have to be so unbelievably dark and dreary? I know we’re in the age of gritty reboots and reimaginings, but I would have thought Pooh was immune to that. 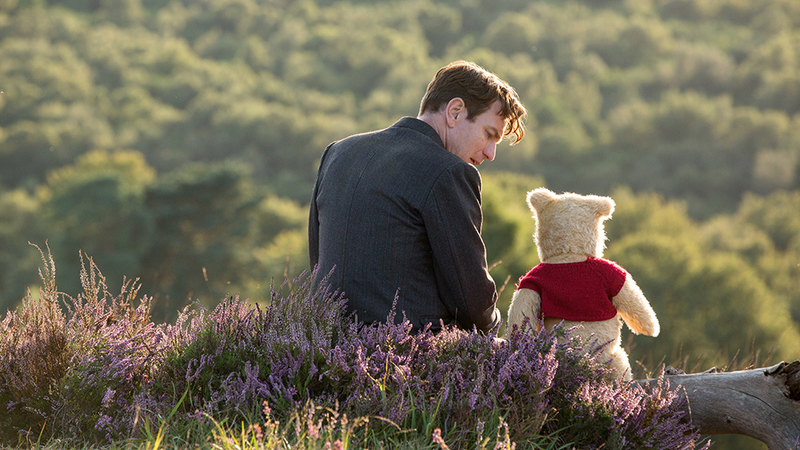 “Christopher Robin” feels like the flashback scenes in “Saving Mr. Banks” that everyone forgets – a depressing story that contradicts the whimsy of these Disney characters. While scenes in the Hundred-Acre Wood remain as heart-warming and optimistically naive as I remember, the scenes in London and the color palette are so dismal that it takes most of the fun out of this look at an adult Christopher Robin.